All the information mentioned at the net portal is stated as entire and solely framed as per the publication’s criteria. Because of the likelihood of developments or errors by individual within the medical technological , we do not take any guarantee of the information stated on the website is totally precise or complete. However, we aren’t liable for any type of errors,for the results which may be extracted by using the information mentioned in the website. Idietitianpro.com gives no guarantee or takes any responsibilities intended or expressed. 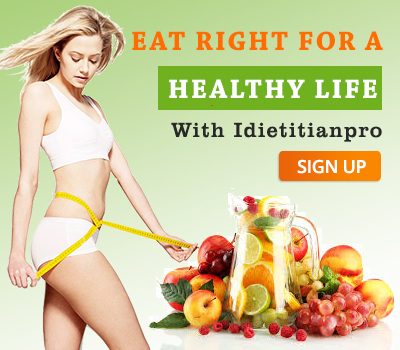 By using Idietitianpro.com that you are going to get medical consultation for your health requirements. The information mentioned on Idietitianpro.com doesn’t going to treat you with consultation of a doctor. They are not for treating the health issues faced by clients. The health tips or diet recipes mentioned on the website , the clients should consult the doctor before using them for your health. The links you notice on the website which directs you to any third platform are only mentioned their for information, Idietitianpro.com doesn’t have any connection with it or will not be responsible for any content or any other thing mentioned there. 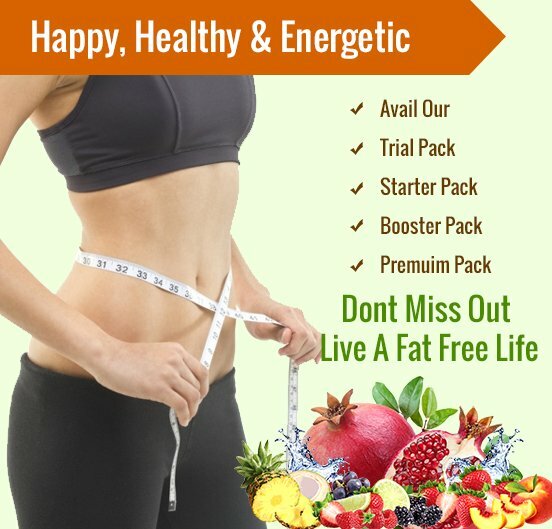 Though all the information shared here, on the site is cautiously screened by certified health experts but, Idietitianpro.com interim does not guarantee any definite results. The results mentioned here and the results from somewhere different may vary. The advices and the information provided may also vary from person to person according to their health and build. The matter on the site, including the videos, the texts and the graphics are for informational purpose only and is not a substitute to any expert medical advice.